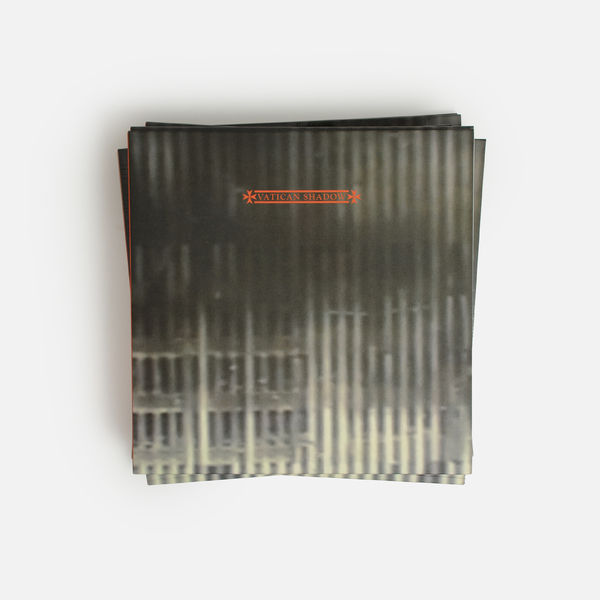 Dominick Fenrow's Vatican Shadow returns with a new doublepack for his own Hospital Productions imprint following on from the recent Rubbish Of The Floodwaters 12” for Ostgut Ton. 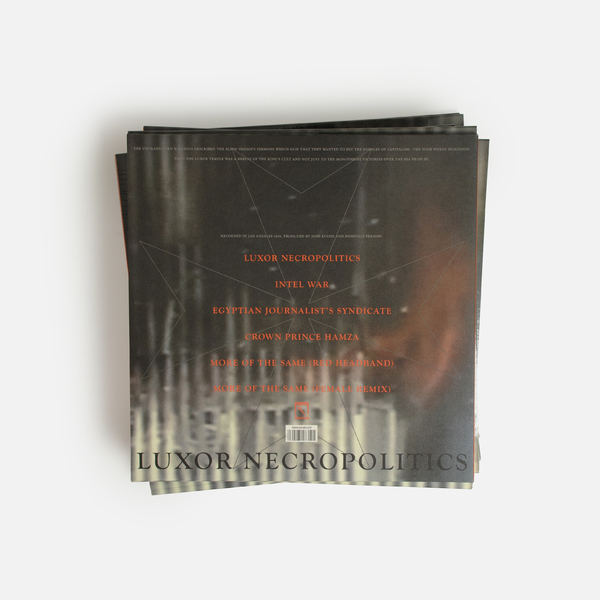 ‘Luxor Necropolitics” was once again produced by Joshua Eustis of Telefon Tel Aviv, and the vinyl edition also includes a super rare remix from Female of Sandwell District fame. 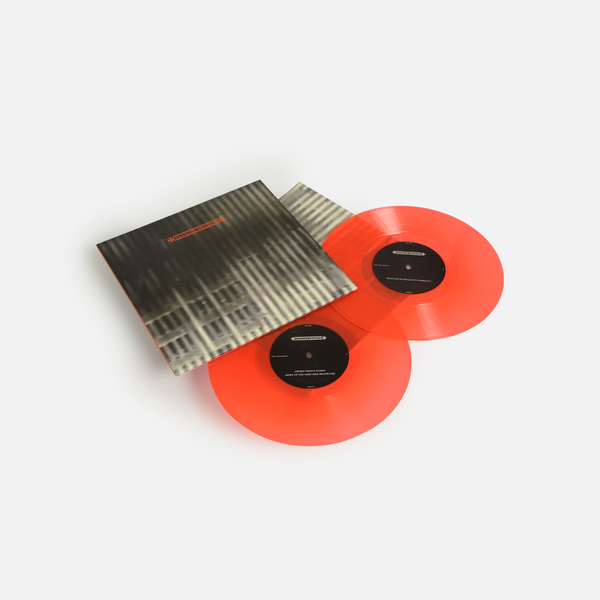 Clocking in at almost 40 minutes, this is the most substantial Vatican Shadow release since last year’s Media In The Service of Terror LP and further develops Fernow’s creative collaboration with Eustis, who provides a much more lean and dynamic sheen to those highly atmospheric foundations. 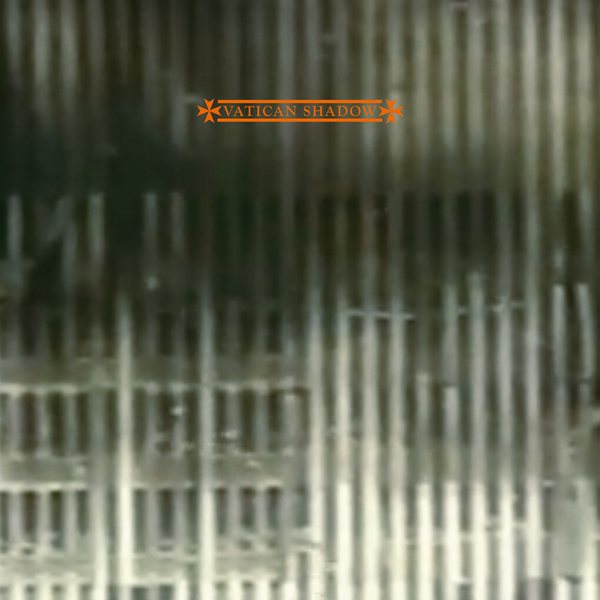 The opening, title track provides evocative exposition; this is Vatican Shadow at it’s most cinematic and unreal; before Intel War jolts with increased propulsion and bass pressure and a killer soundsystem focus deployed with precision and depth. 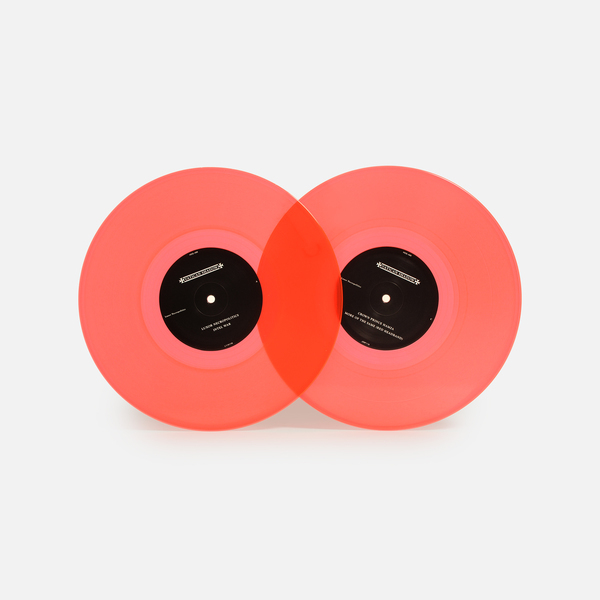 Crown Prince Hamza is much more squashed and feral, before a new Red Headband version of More Of The Same takes the original into even more anthemic terrain; this is surely the most memorable, enduring and club focused Vatican Shadow track of all? 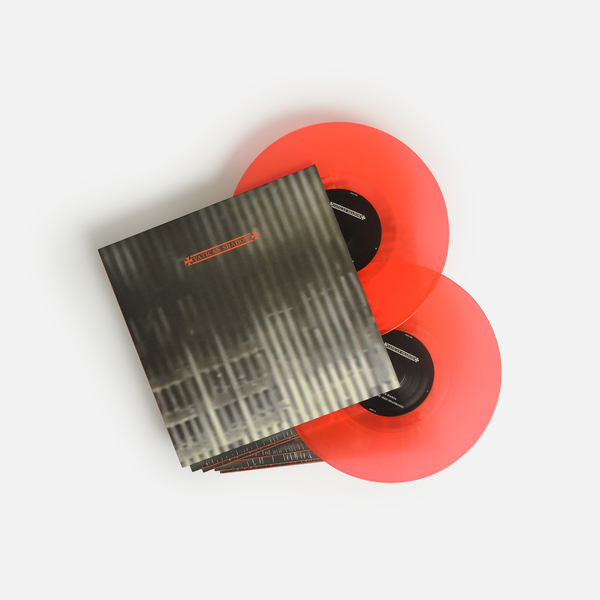 As if to further etch it on your mind, the vinyl edition offers a final exclusive track, a reworking of More of the Same from Female, who takes the original and duffs it up, completely discarding that synth hook and instead intensifying the menace, heading down a sandwell-shaped cave that reminds us again why we have loved pretty much every Female production since we first heard his work exactly 20 years ago.